Everybody’s got something to say about the holidays. As Christmas nears, even the most thick-skinned writers seem to get the nostalgia bug. Some of us simply enjoy the sheer culinary freedom afforded by the season’s party circuit and feel compelled to share their kitchen adventures (cake pops and glittering lemon sandwich cookies are among the festive holiday treats that I urge you to attempt). 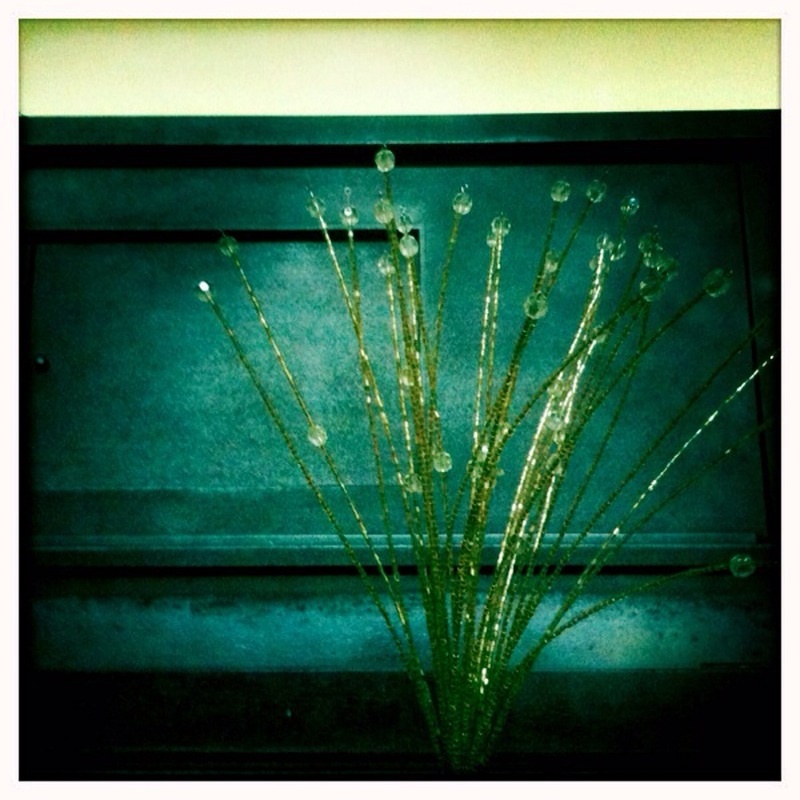 Others share photos of their sparkling decor, or memories of craftiness gone wrong. Fitness mentor Joe Martin of Joe Martin Fitness shares advice on fighting the multilevel scheme carried out by Santa and his helpers to get you to share the jolly old elf’s rotund physique in Santa’s evil plan. Kristen of Crafty Kristen explores the complexities of childhood memories and describes her family’s focus on rediscovering the true spirit of Christmas giving in The Danger of Nostalgia. Barry of Bleh with Barry introduces readers to two unique Christmas music arrangements in Christmas Music that Finds a Place in My Heart. Becky of Craft Rules for Happiness shares photos of the festive, holiday-themed fabric basket she recently made with instructions she found at Pinterest in Snowy Basket. Heather at Calluna remembers the joy and the headaches of real Christmas trees and holds out hope that her two young sons will enjoy the magic of choosing their own tree this year in O Christmas Tree. Harold of unstable mind analyzes the disheartening commercialization of Christmas and the unrealistic expectations we place on ourselves and our loved ones during the holidays in Holidays are for Heathens. I have a ramshackle collection of holiday decorating accessories — when you don’t put up a tree due to extraordinarily inquisitive cats, you make do with whatever fits on the fireplace mantel. You also don’t buy many new items, since that mantel’s not getting any bigger. I couldn’t let this golden burst of sparkle sit on the shelf, however, when I found it at the New Leash on Life Marketplace today. Only 25 cents, too, since all Christmas items were half off. I’m not entirely sure it’s going back in the Christmas box after the holidays are over.